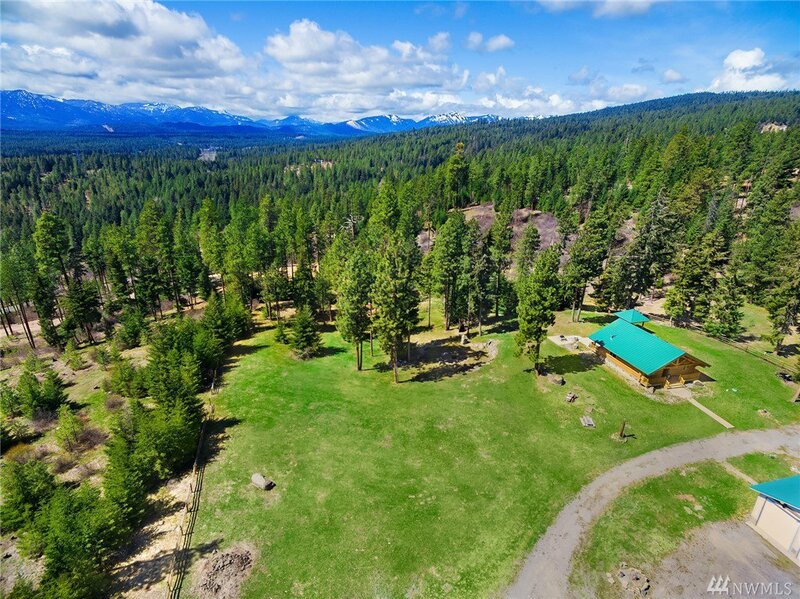 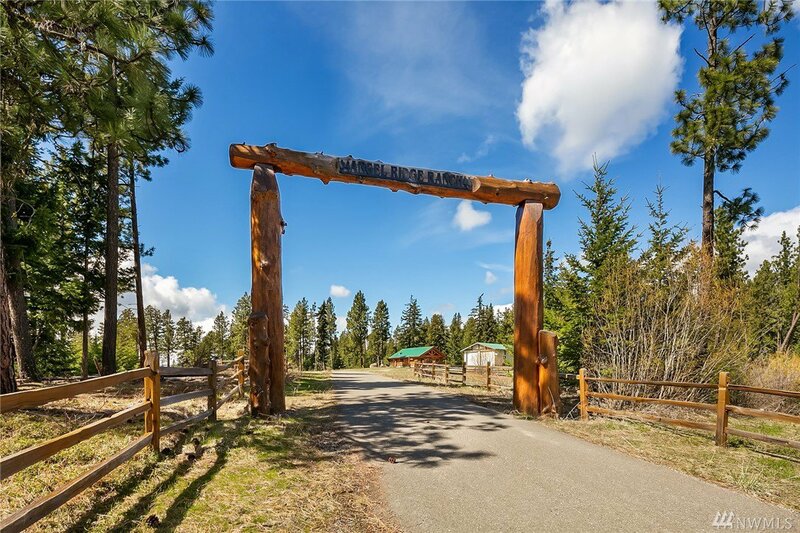 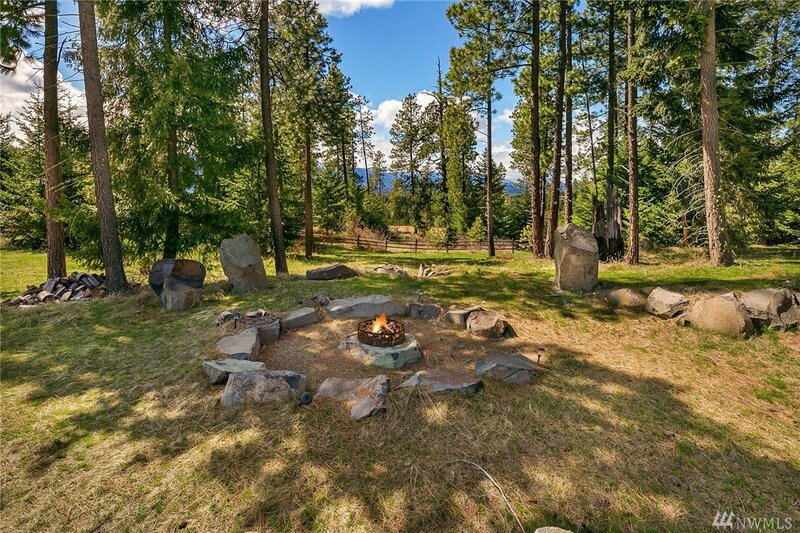 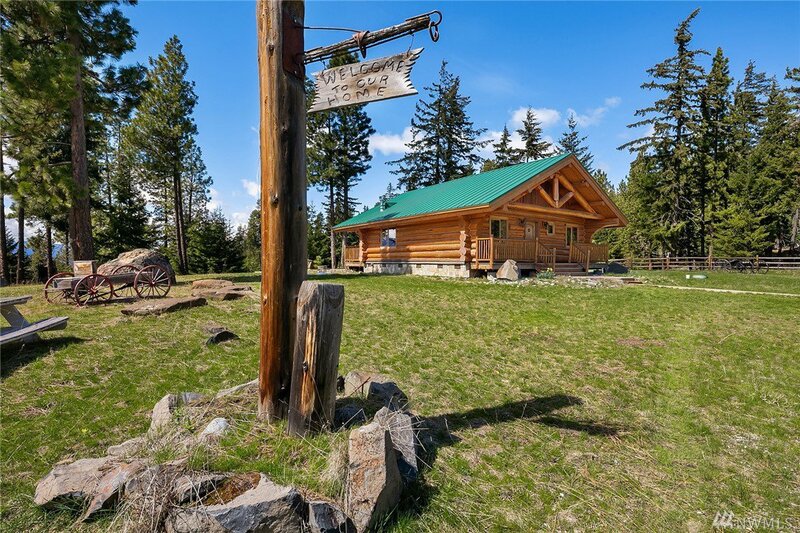 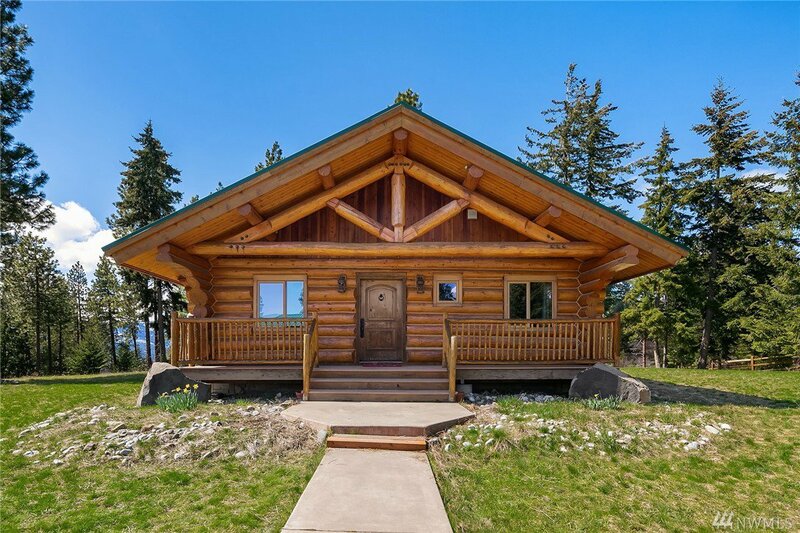 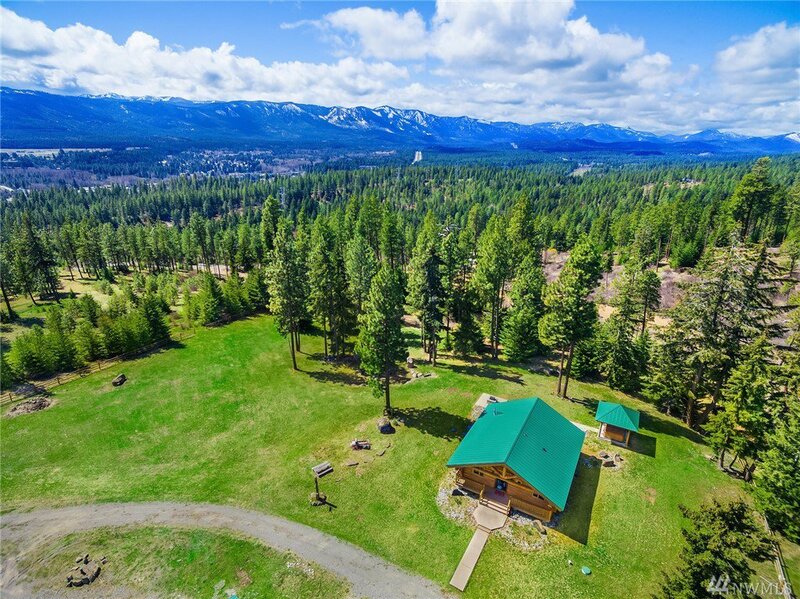 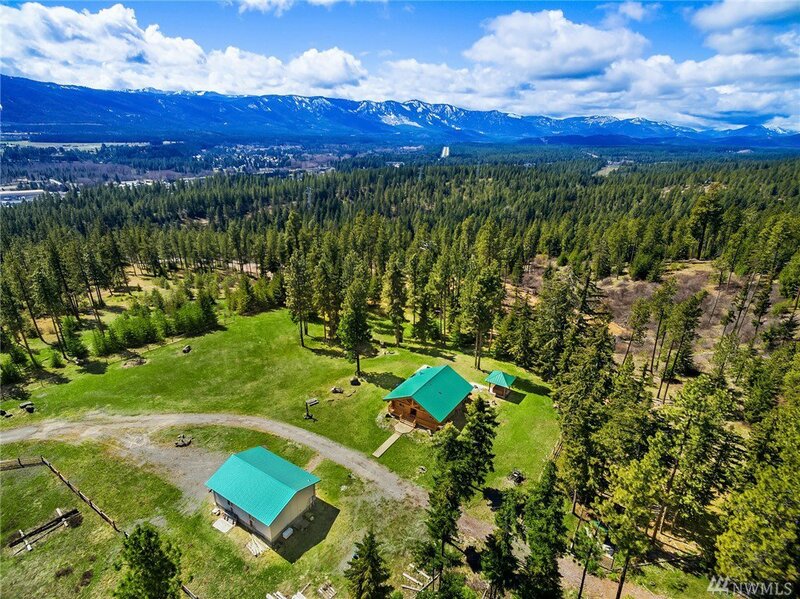 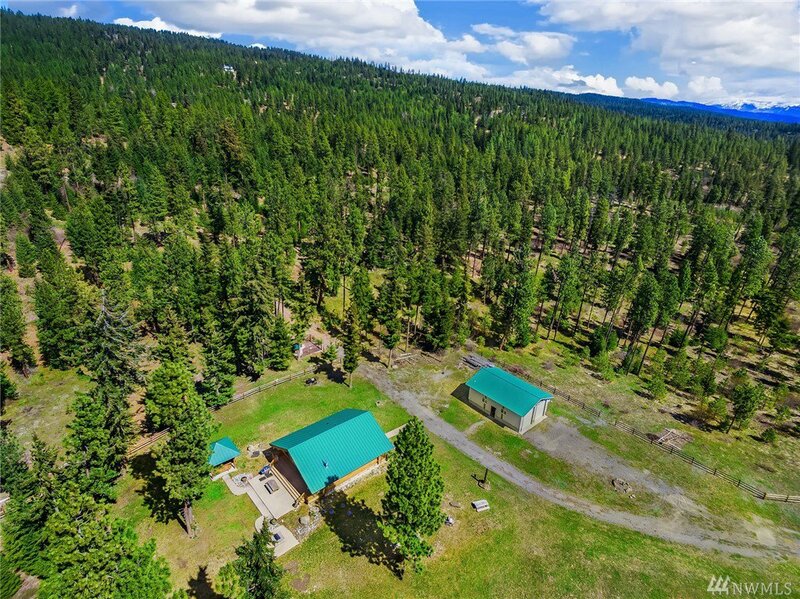 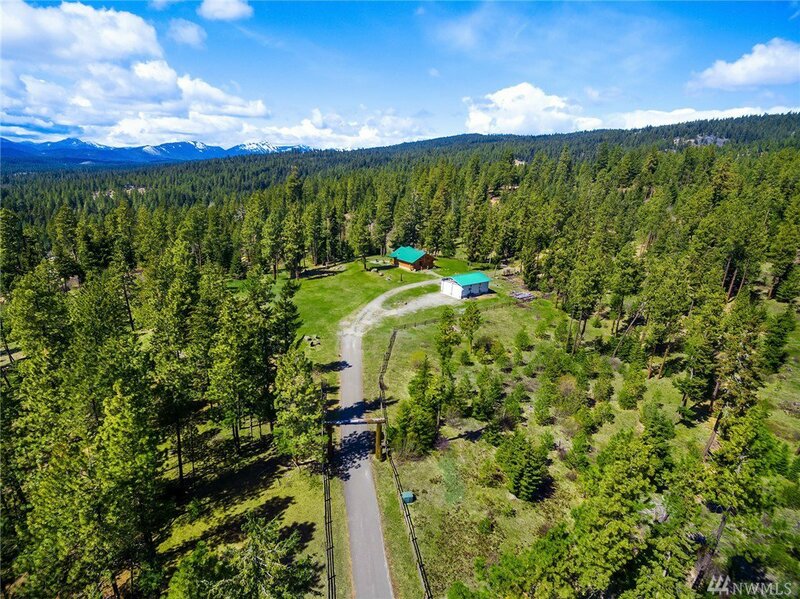 Listing courtesy of John L Scott Lake Cle Elum. 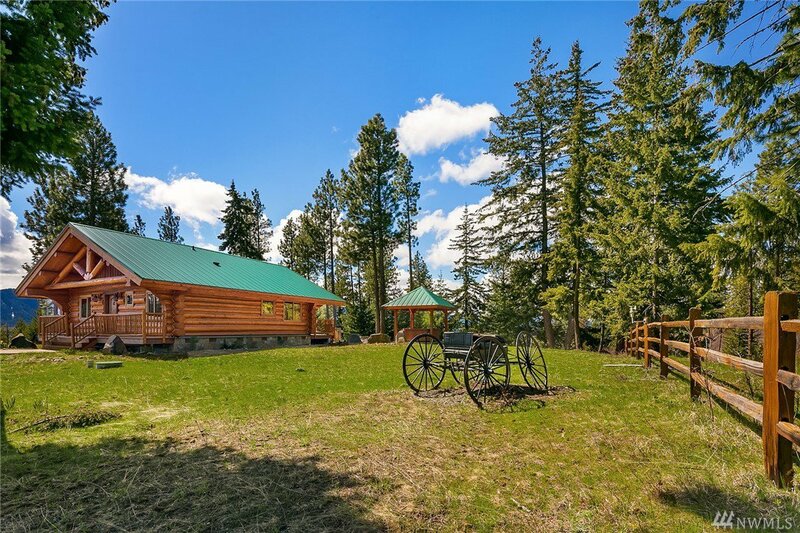 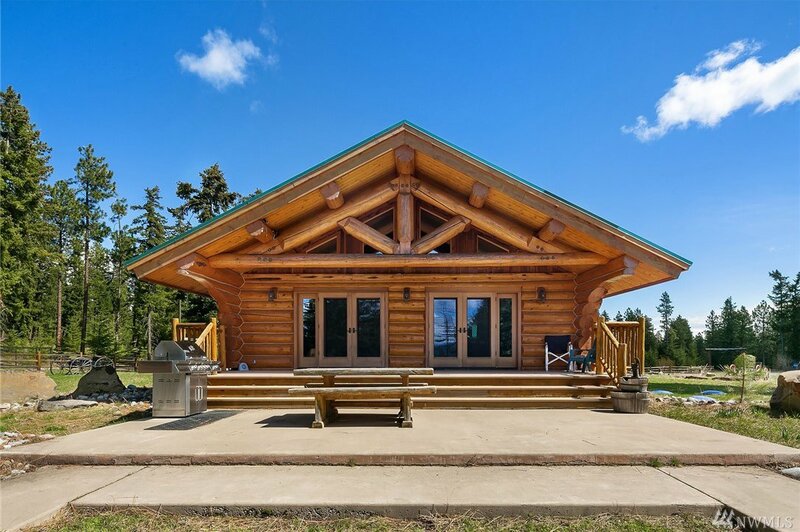 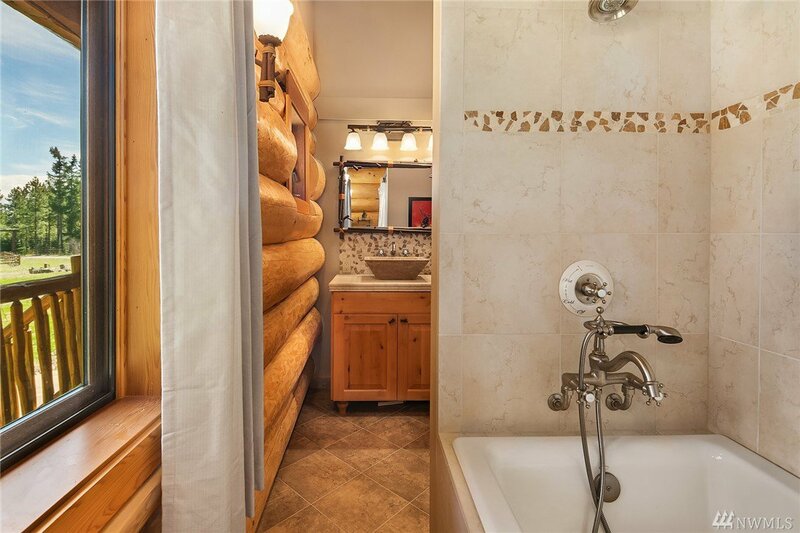 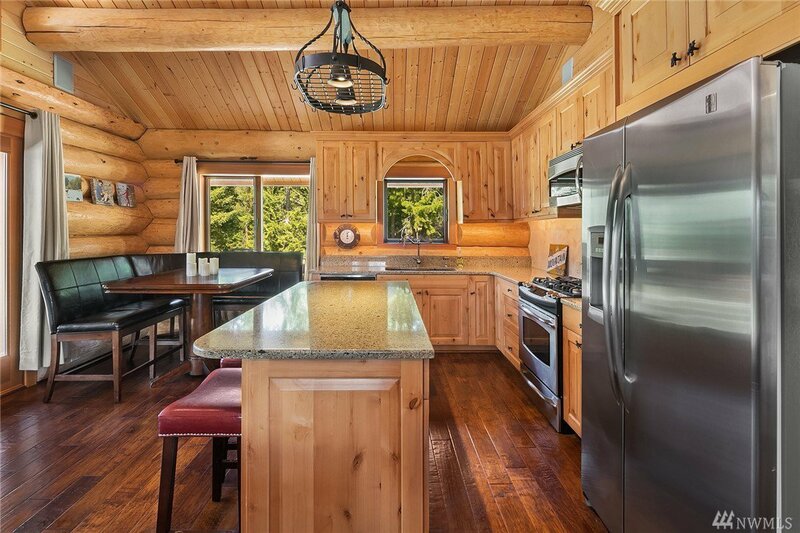 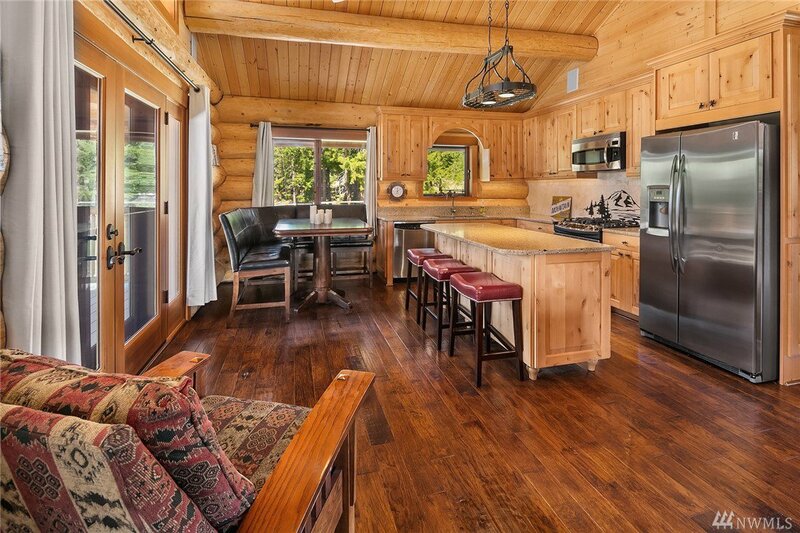 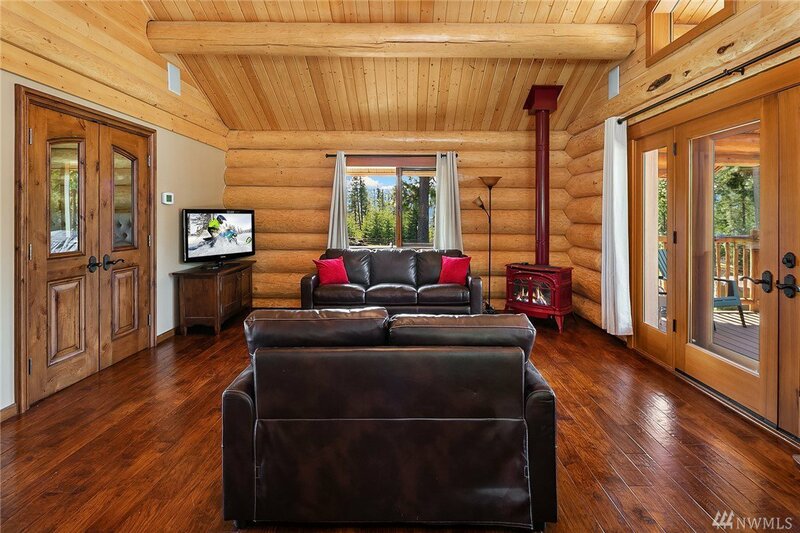 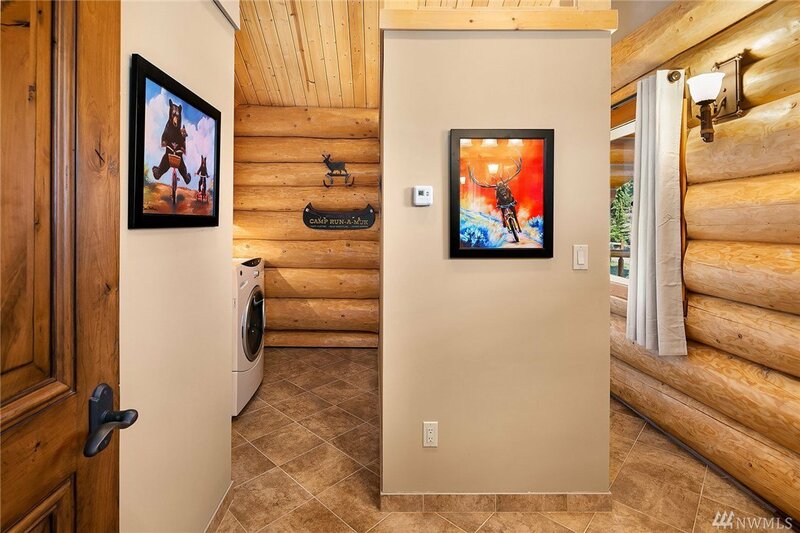 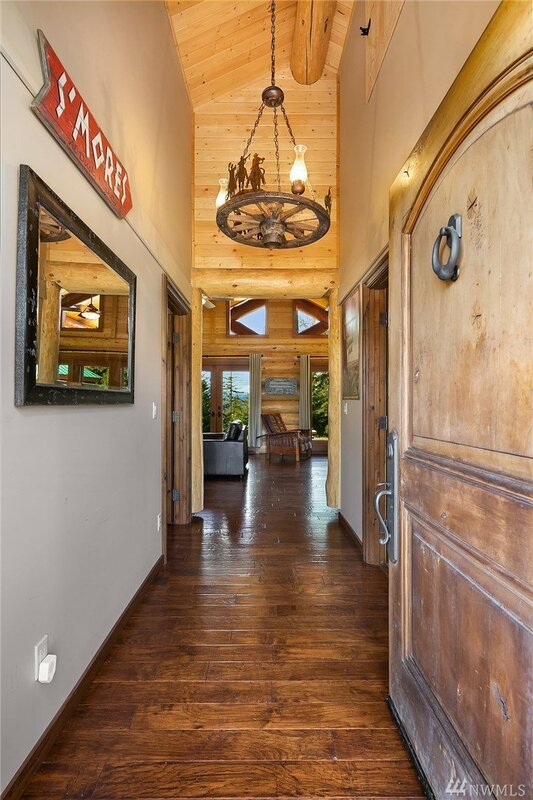 Gorgeous custom log cabin situated on 22 acres with southern exposure, the perfect mountain retreat. 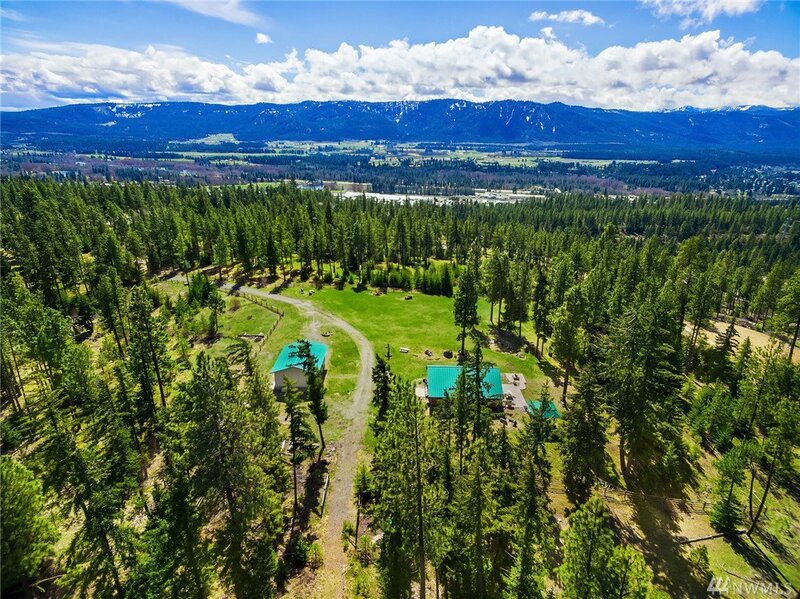 Amazing views and a private setting. 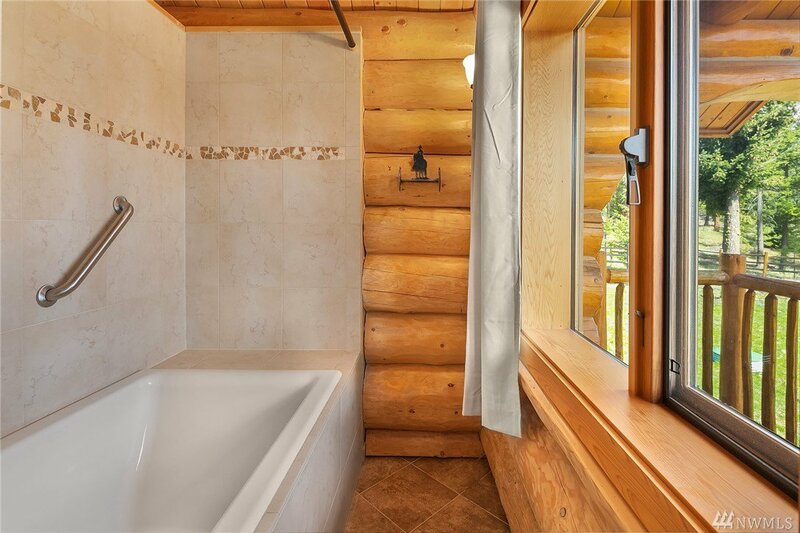 Quality built and no attention to detail spared. 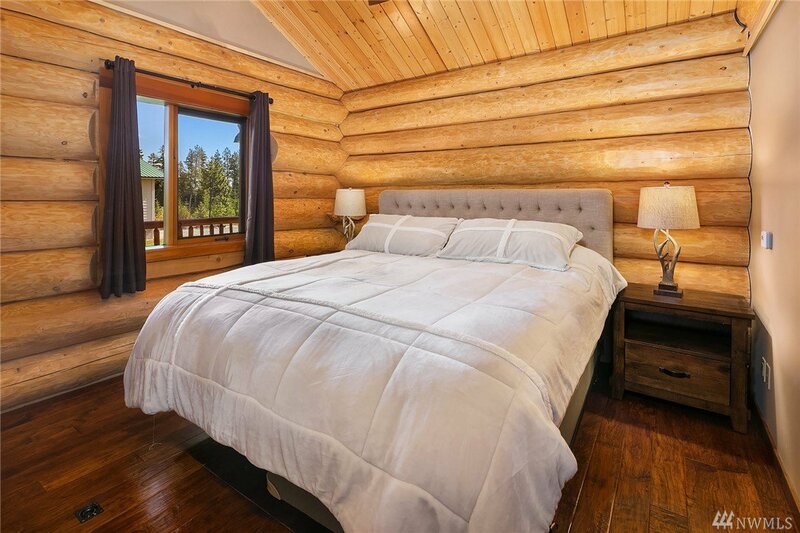 Heavy solid core doors, high end finishes and hardware, hardwood flooring, & radiant floor heating. 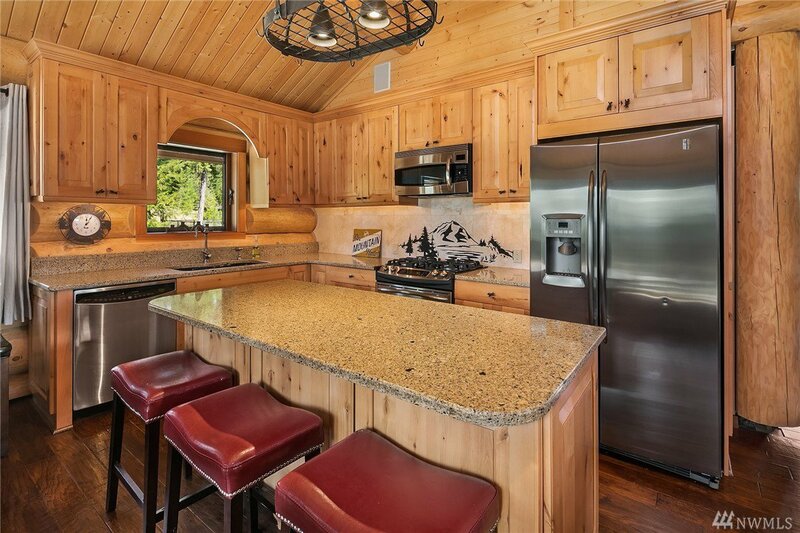 Kitchen has a gas range, stainless, granite and a breakfast bar. 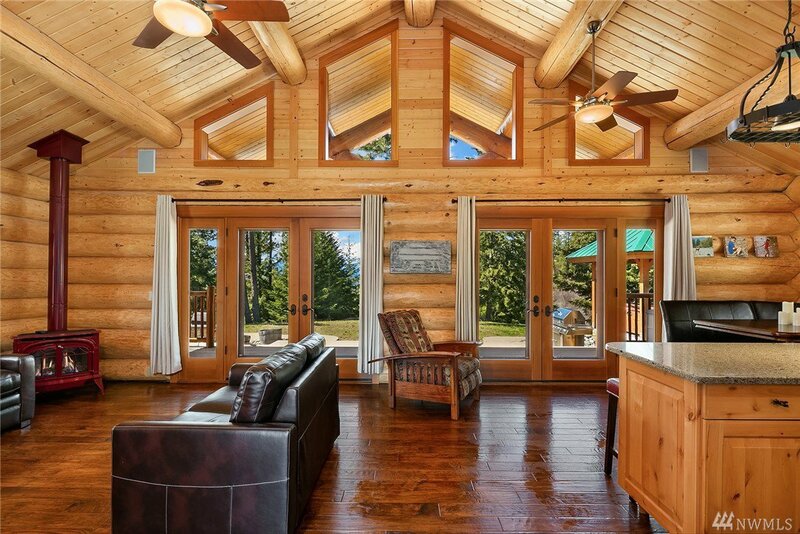 Outdoor-living at it's best w/ a large patio, covered decks, hot-tub gazebo, bbq, and amphitheater style fire-pit. 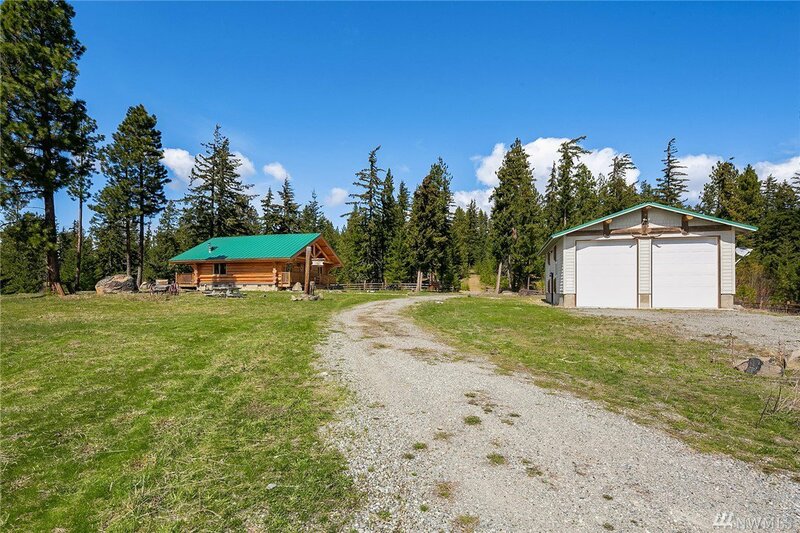 Large shop with office space.